Think and Make Thursday will go live at 6 AM ET every Thursday for you to share what you’ve been spending your time on. Since there are 7 of us bloggers co-hosting this link party, that means you will have the chance for your links to be seen on 7 different blogs. That means lots of exposure for you and your blog! And of course, a chance to meet and mingle with a lot of other like minded friends. 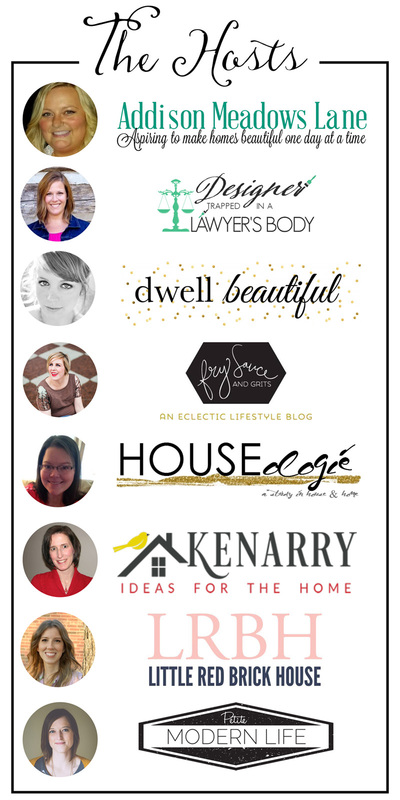 Each week all seven of us will choose a few of our favorite links and share them on our respective blogs. This gives you a chance for a lot of exposure! Of course, if you’re featured feel free to share and tell all of your friends. Grab a “My BRIGHT IDEA was featured” button and display it proudly on your side bar or link party page.